TwinStar Credit Union wants to help students prepare for what comes next. We are partnering with BALANCE to offer financial education and resources for students and teachers that will help build a successful life. From budgeting, loans, credit cards and beyond, the information you need is right at your fingertips and absolutely FREE! Click here for more information! 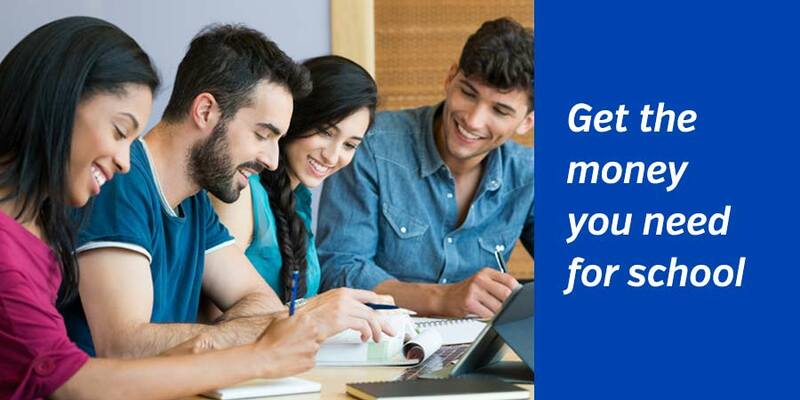 To help members pursue additional education, TwinStar Credit Union awards over $46,000 in scholarships each year. 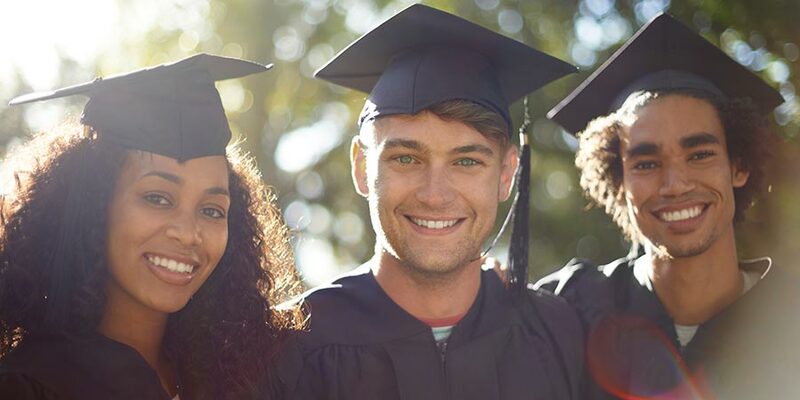 For college expenses not covered by scholarships and federal loans, TwinStar Credit Union has partnered with Sallie Mae to bring you loans with great repayment options and competitive rates. Use these handy calculators to improve your understanding of your finances, present and future. Calculators open in a new window. TwinStar Credit Union has taken every effort to ensure accuracy of these calculators, but these calculators should be used for estimation purposes only. TwinStar Credit Union does not assume any liability for loss or damage as a result of your reliance on these calculators and the data provided. This should not be considered financial or professional advice, nor a commitment of terms or rates. Please contact us for actual rate, payment and account information offered by TwinStar Credit Union.